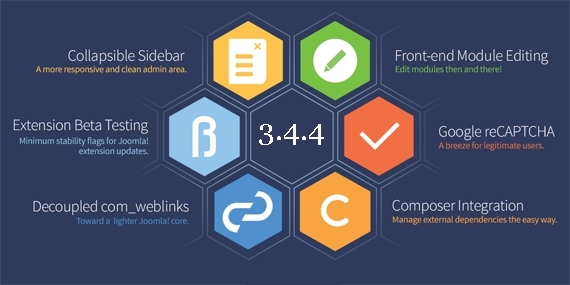 Joomla 3.4.4 was released as a regular release for the 3.x series of Joomla. This Joomla version comes with a low level security issue fixed. You're recommended to update your sites with this new version. What issues were addressed in Joomla 3.4.4?